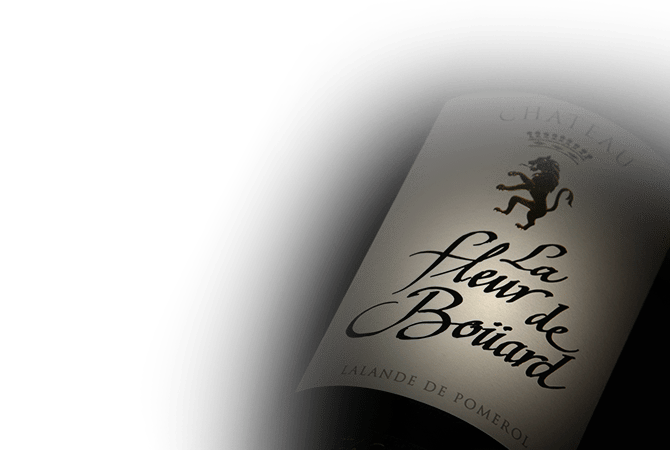 Hubert de Boüard de Laforest, owner of Chateau Angelus, decided several years ago to change the destiny of Chateau La Fleur de Boüard, located in the appellation of Lalande-de-Pomerol. His goal each year is to achieve an exceptional vintage that combine technology and tradition. The Chateau is located on a terroir of clay and sand on gravel and is planted with 80% Merlot, 15% Cabernet Franc and 5% Cabernet Sauvignon.